A massage therapy which uses essential oils added to a base oil. 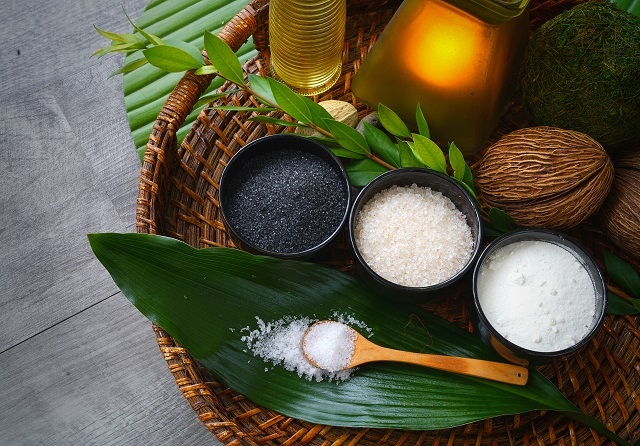 At our spa, we use Doterra Essential oils (100% pure with no additives, chemicals, or fertilizers) also infused with fractionated coconut oil. 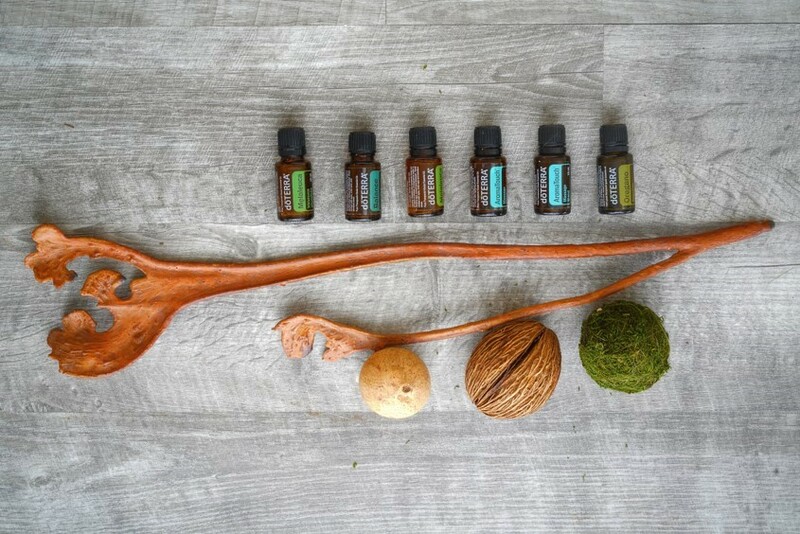 Each essential oil used in aromatherapy is said to have different properties. Whether you would like to eliminate stress, ease muscle tension, or reduce headaches. Also known to speed up the healing process or clear out the remnants of a cold. Strengthens the immune system, provides relief from insomnia and increases circulation. This type of massage can help alleviate most symptoms and improve your overall well being. Helps promote feelings of relaxation and clear breathing. Reduces anxious feelings and promotes restful sleep. Provides a pungent, smoky aroma, and offers purifying and toning benefits for the skin. Deep Blue is an enriched blend of oils perfect for a massage after a long day or an intense workout. Deep Tissue Massage is a massage technique that focuses on the deeper layers of muscle tissue. It aims to release the chronic patterns of tension in the body through slow strokes and deep finger pressure on the contracted areas, either following or going across the fiber’s of the muscles, tendons and fascia. Deep tissue massage is used to release chronic muscle tension through slower strokes and more direct deep pressure or friction applied across the grain of the muscles not with the grain. Deep tissue massage helps to break up and eliminate scar tissue. Deep tissue massage usually focuses on more specific areas and may cause some soreness during or right after the massage. However, if the massage is done correctly you should feel better than ever within a day or two. Lomi lomi (Hawaiian: masseur, masseuse) is the word used today to describe Hawaiian massage, traditionally called lomi (Hawaiian: To rub, press, squeeze, massage; to work in and out, as the claws of a contented cat). Lomi lomi practitioners use the palms, forearm, fingers, knuckles, elbows, knees, feet, even sticks and stones. Lomi lomi practices varied by family, ahupua’a (region) and island. The term “Swedish Massage” refers to a variety of techniques specifically designed to relax muscles by applying pressure to them against deeper muscles and bones, and rubbing in the same direction as the flow of blood returning to the heart. Swedish massage is used to increase the oxygen flow in the blood and release toxins from the muscles. Swedish massage shortens recovery time from muscular strain by flushing the tissues of lactic acid, uric acid, and other metabolic wastes. It increases circulation without increasing heart load. It stretches the ligaments and tendons keeping them supple and pliable. Swedish massage also stimulates the skin and nervous system and soothes the nerves themselves at the same time. It reduces stress, both emotional and physical, and is suggested in a regular program for stress management. It also has many specific medical uses. Thai massage has its own unique characteristics. It is different from other types of massage in that there is no oil used, the practitioner performs a massage on a floor mat, and the receiver wears comfortable clothed throughout the massage. Thai massage techniques include acupressure and yoga-inspired stretching. Techniques include light walking upon the back, with compressing, circulating and cracking . It is very beneficial to those who have stiff, and tired from overexertion in work, sports, or from arthritis. Thai massage literally assists in promoting strength and flexibility, relaxing sore or tense muscles. It is also a great way to eliminate stresses both from body and mind. After the session is finished, the receiver would feel truly relieved and energized. The therapist uses a skill to combine techniques from multiple massage types to best benefit your specific needs. It can combine techniques from Thai, Swedish, deep tissue, acupressure, and reflexology. Combination massage allows you to enjoy multiple techniques in one session. Our facial treatments offer a variety of skin treatments for the face, including: Consultation, exfoliation, steam, extraction, high frequency, massage, mask, serum and final touches. The 10-step treatment helps to deep cleanse the skin, regenerate the collagen, regrow of new skin cells, and slow down the aging process. By stimulating blood circulation to facial skin layers, it helps increase the flow of oxygen-enriched blood to your skin. The treatment will give your skin a healthy glow and plumps skin cells with vital nutrients and moisturizers. Helping your skin to alleviate the sign of fine lines and wrinkles, leave the results of youthful, hydrated and healthy appearance. Reflexology has been known to open neural pathways, results in a more relaxed state in the body. Inducing a state of calmness throughout your body and mind. Helps reduce the severity of a migraine and headache. Improving the nerve functions, raise energy levels and increase circulation. Siam Thai Experience couples massage is a wonderful idea to relax and invigorate both you and your partner. Despite the symbolic name, couples massages aren’t just for lovers. Friends and family members can also enjoy a rejuvenative experience together. 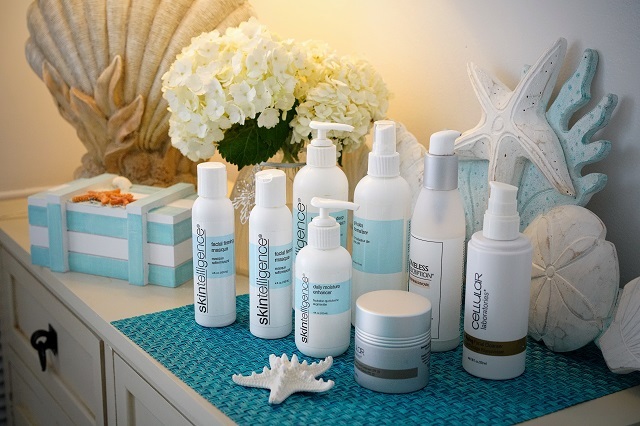 Regular exfoliation helps reduce the appearance of fine lines and wrinkles. Keeps your skin silky, smooth, hydrate, absorb moisture, and radiant looking. Helps your skin prevent pores from clogging and prevent ingrown hairs. Reduces and prevents acne by removing bacteria that may be on your skin. Minimizing skin discoloration, evening out skin tone and improving texture. We use all natural high quality products.